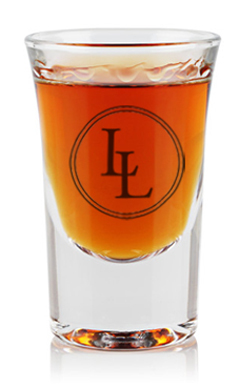 Luke Lea Beverage & Marketing Co.
Luke Lea Beverage is a trusted and reliable liquor broker in Alabama. Find out why. The late Luke Lea was a leader in the beverage industry for some 50 years. His commitment to excellent customer service is continued by his daughter, Margaret Lea Knighton. Margaret’s focus is on supplier care and support, and maintaining a strong working relationship with the Alabama Alcohol Beverage Control (ABC) Board. We are here to assist with every step of establishing and growing business in Alabama. We are proud to carry some of the most time-honored brands as well as the latest additions to the market, and we look forward to working with you on putting your product onto as many shelves as possible. Interested in learning more about our services? We are interested in helping move your business forward as well. Send us a note and we’ll get back with you right away. Or, if you’d prefer to talk to us, you may call us as well.